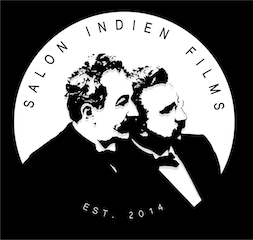 Established in 2014 between Madrid and New York, Salon Indien Films was founded with the intention of creating a wide range of projects of fiction and documentary. 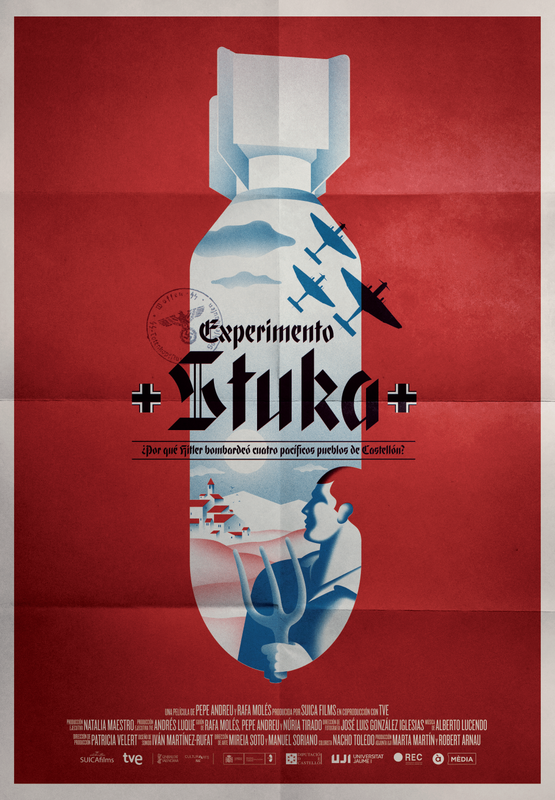 We felt that we needed creative freedom in order to produce the films that we were in love with. The Other Kids (2016) directed by Pablo de la Chica became our first international project. 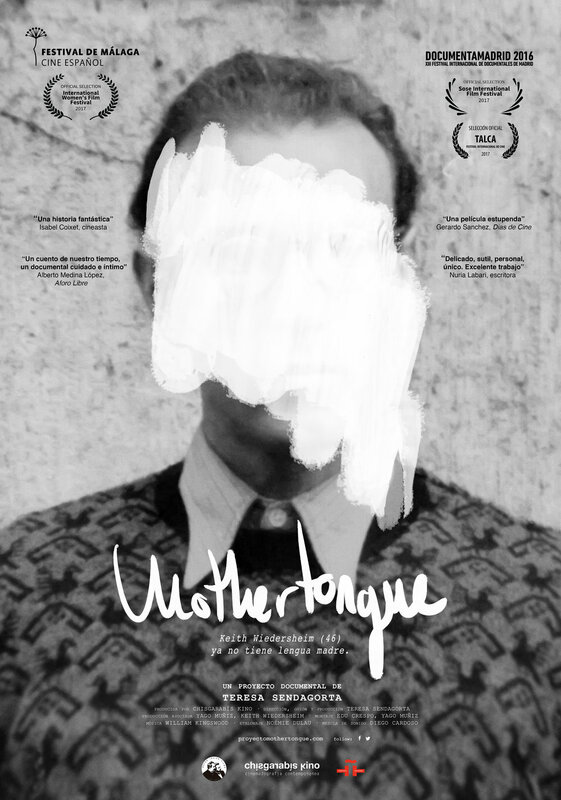 Now, the film has been sold to more than 20 TV channels worldwide, screened at film festivals around the world and received numerous accolades such as the NHK Japan Prize 日本 賞 2016 Best Educational Film in Japan and the Audience Award at DOCSMX 2016. Salon Indien Films has also specialized in the distribution of films both in Europe and Latin America expanding its catalogue with extraordinary films from visionary directors such as Olivier Jourdain (Agua Sagrada), Guillermo García López (Goya for Best Documentary for Delicate Balance), Teresa Sendagorta (Mothertongue), Javier Senz (Manchester Keeps On Dancing, David Pareja (Indestructible, the soul of the salsa) and Diego Torres (Foolish Old Man) among others. Our films connect with millions of viewers worldwide through theatrical release, Film Festivals and VOD/TV. Producer and director. In 2013 he founded the production company Salon Indien Films in order to produce independent cinematographic works. 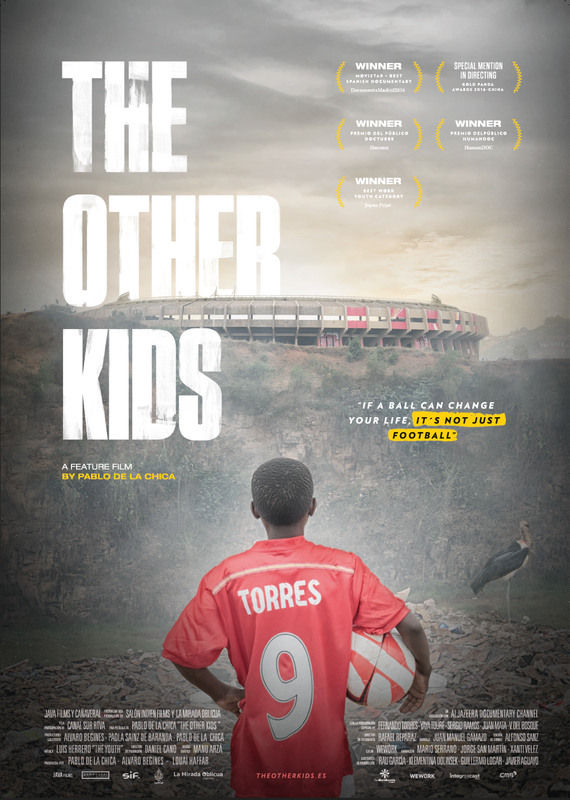 His first feature-length documentary The Other Kids was made in co-production with Al Jazeera Documentary Channel and Canal Sur RTVA Spain. Currently, the documentary has been sold to 19 countries. Pablo has also been awarded with the prestigious Japan Prize 2016 for the Best Work on Youth Category and the Audience Award at the 2016 DocMX Film Festival and the Audience Award at HumanDOC as well as a Special Mention in Directing in the same festival. Filmmaker, theater director, magazine editor and founder of the multi disciplinary company The R.Mutt Society, based in New York City. He wrote and directed the short film Seep (2013) along with Larry Bao. He directed Philip Ridley's Mercury Fur (2014) at Under St. Marks Theater, Ionesco's The Bald Soprano (2015) at The Gene Frankel Theater and the Instituto Cervantes of NY and the original play In The Pines (2015) at the Walkerspace (Soho Rep). In 2016 Guillermo joined Salon Indien Films as an executive distributor focusing on the Latin American market. Born in Paris. She worked for many years in the marketing department of two of the largest film studios: Universal and Warner Bros. Working in the marketing strategy of iconic titles such as Matrix and Harry Potter. She joined the Sogepaq-Sogetel marketing and sales team where she worked with independent productions both Spanish and international; Showgirls, Moll Flanders, The Others or Open Your Eyes among others. She later came back to the world of cinema as a distributor specializing in the cultural circuit Diorama and joining MEDIA. Alberto Muñoz-Fonseca’s life has always been related to the cinema. He has always considered a movie theatre as his home and movies have been always present in his life. 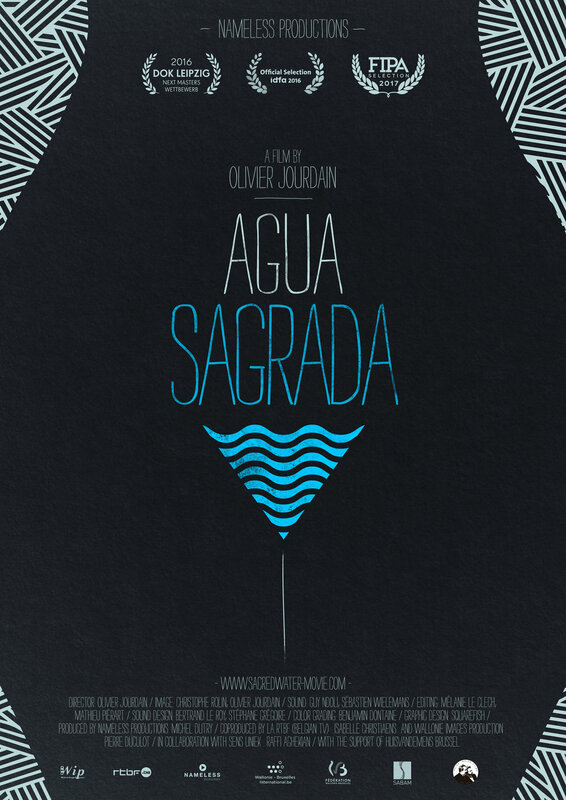 After studying a year of filmmaking at Septima Ars Cinema School of Madrid, where he directed his first internationally awarded shortfilm Sledge Hammer (2017). He keeps planning new projects… and he always has time to watch as many movies as he can. Alberto's passion is to meet new and upcoming filmmakers and show their films to a wider audience. He has extensive training and experience as a producer, writer and distributor. Hundreds of millions of kids play football every day. For many of them, football grants are the only way to access education and the ticket to a better future. In some cases, it is their only way of surviving. Reagan dreams of being the next Fernando Torres and scoring the goal that will conquer the first African Cup for his country. Sacred Water confronts the western viewer with its own intimacy and immerses you into a modern Rwanda rediscovering its heritage in the most secret way: female pleasure.